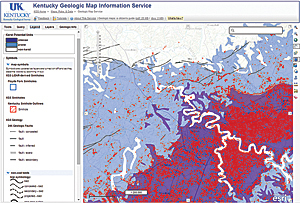 These three organizations are using ArcGIS for Server to make maps, GIS data, and other materials readily available for use in web applications and analysis. 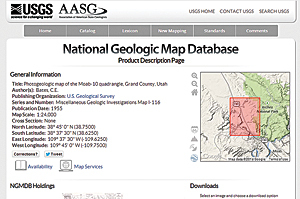 The United States Geological Survey delivers the entire digitized geological mapping record of the United States in a portal called The National Geologic Mapping Database (NGMDB). 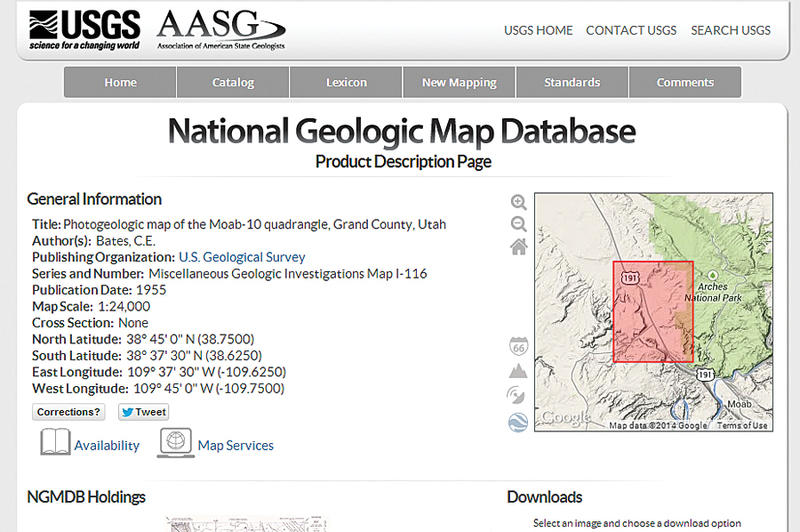 Maps, GIS data, and educational materials, such as journal articles, can all be accessed and downloaded at NGMDB. Created by the Kentucky Geological Survey, the Kentucky Geological Map Information Service is an interactive map that provides detailed geologic information along with water, oil, gas, and coal data for the Commonwealth of Kentucky. 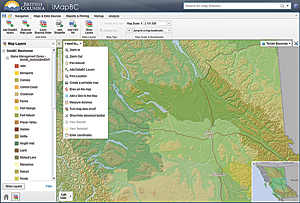 British Columbia created iMapBC to provide the public and government personnel thousands of map datasets hosted in the BC Geographic Warehouse. 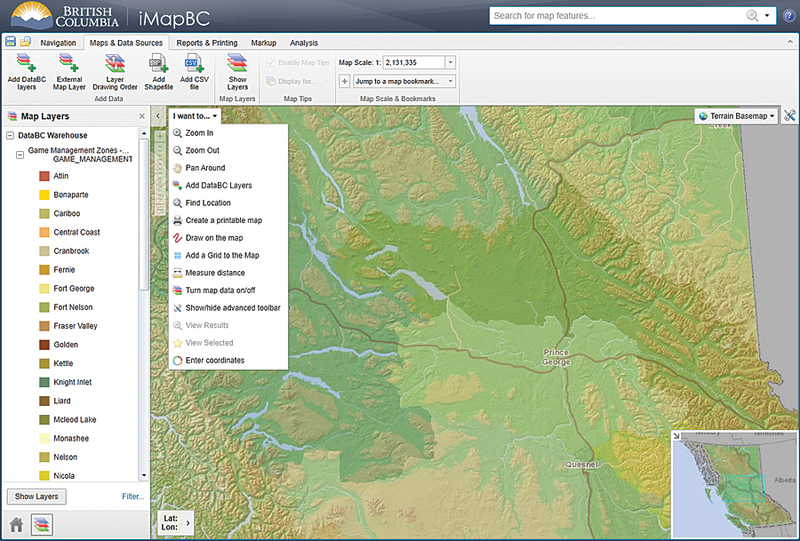 Visitors can view all data in an interactive mapping environment, compile map layers of interest, and upload map data.